Interior photos coming soon...Juliette currently being re-fit for the spring 2018 season. Private Motor Yacht "Juliette" with 3 staterooms. 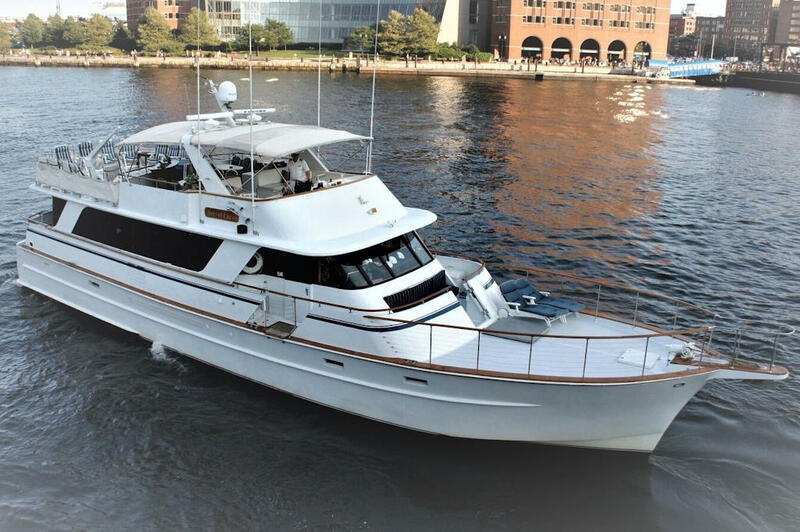 Accommodates up to 50 guests for day and evening cruises as well as term charters. Currently being renovated. Features will include elegant main deck salon, full service bar, formal dining room, and fully equipped galley. 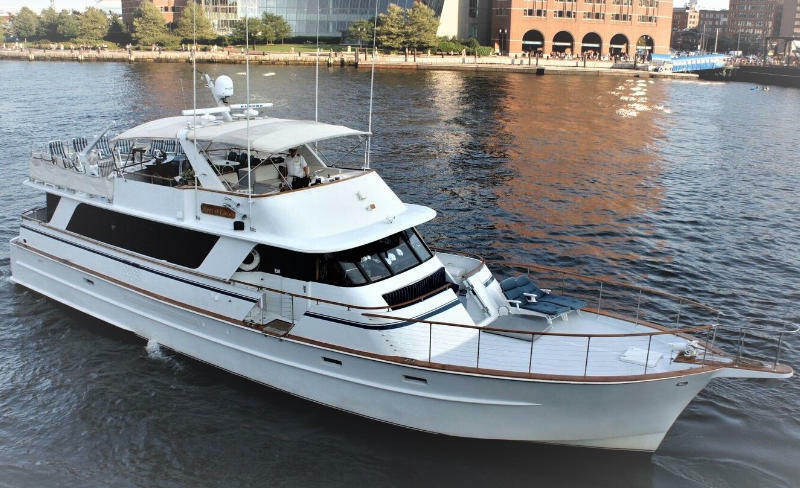 Enjoy the aft deck observation area and seating on main level as well as an extra large upper deck outdoor area w/ lounge seating and bar. Additionally, the yacht has a very spacious bow to enjoy the wind, sun, and views.